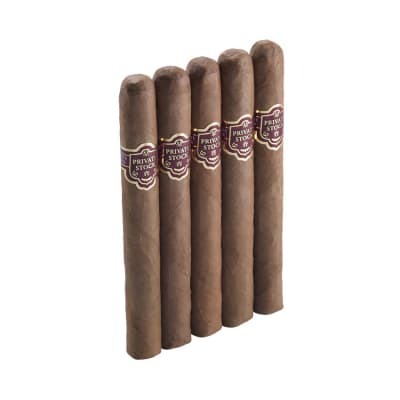 Davidoff Grand Cru No.5 cigars are so rich, creamy, and aromatic they make minutes seem like hours. 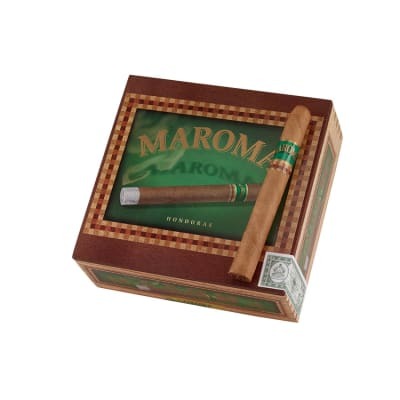 Only the best long-aged Dominican tobaccos and silky Ecuadorian wrappers are used for this zesty, well-balanced and rewarding smoke. 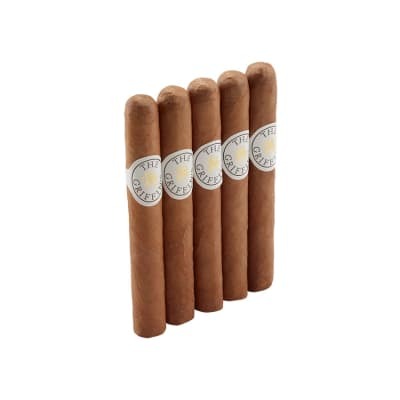 Add a little Davidoff luxury to your life by ordering them now. 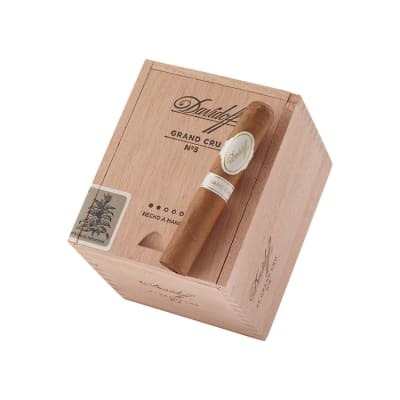 I have become a huge fan of the Davidoff series and I tried a Grand Cru over the weekend and I loved it. I have become quite impressed with the consistency of Davidoff cigars, the flavors are exceptional and this beauty was a great smoke. 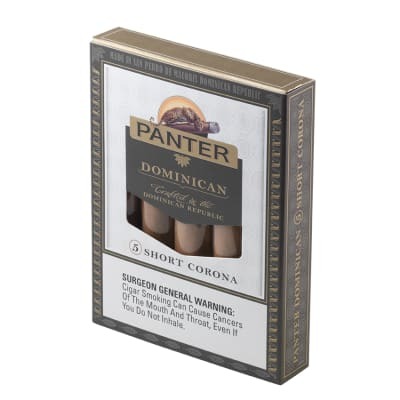 I know that my Davidoff obsession is going to be pricey, but the quality of these cigars is exactly what I want when I light up a stogie. Enjoy.